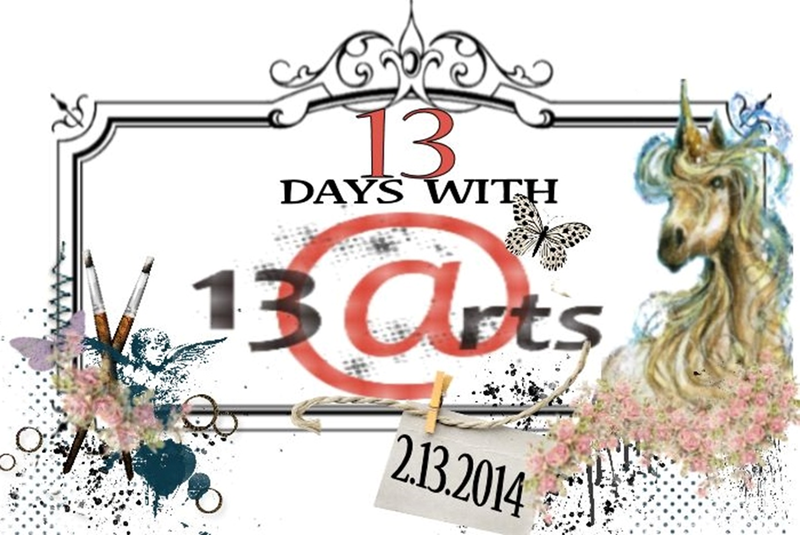 The Flying Unicorn and 13 ARTS are teaming up together this month to give you 13 Days of 13 ARTS. 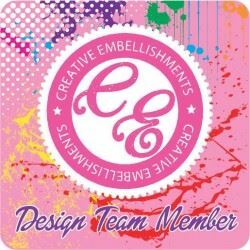 13 ARTS has so many amazing collections and fun mixed media products to play with…and you guessed it…the Flying Unicorn store carries them! There are prizes to be won EVERY DAY of this fun filled pairing. OK who wants to win a gorgeous prize pack!! Rules are simple: All you have to do is head on over to the 13 ARTs Facebook page, like them and share the “project of the day”. 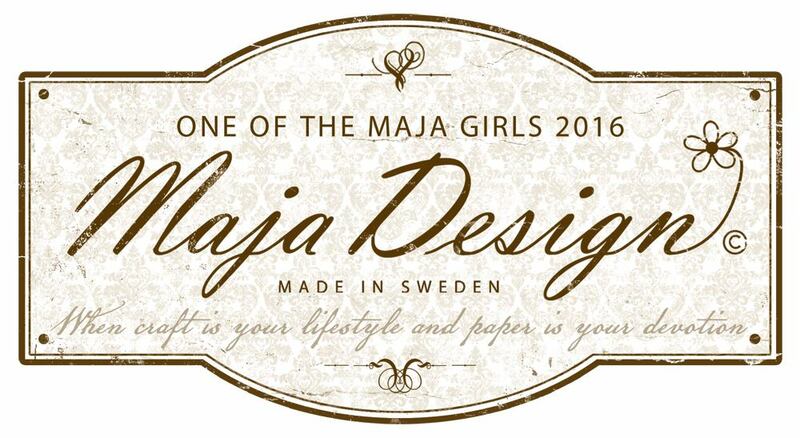 They will choose a winner the next day! You can do this between 7 am est and 9 pm est for each of the 13 days. Days will alter between the Flying Unicorn and 13 ARTs Facebook pages, so keep visiting both of them to increase your chances of winning!